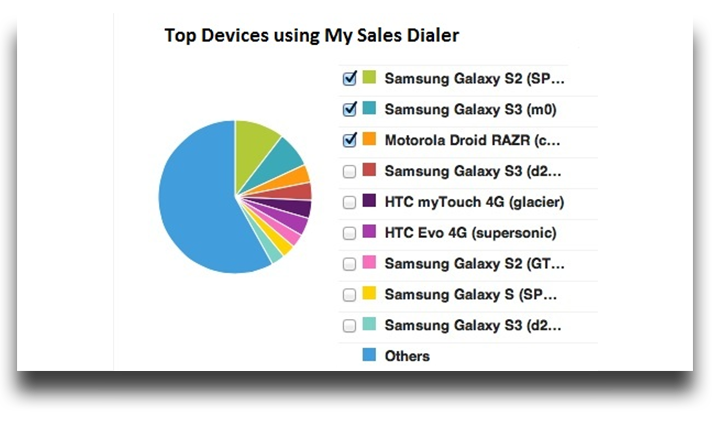 Mobile and Cloud based InsideSales Solution with a Powerful Mobile Dialer and Cloud Dialer!! 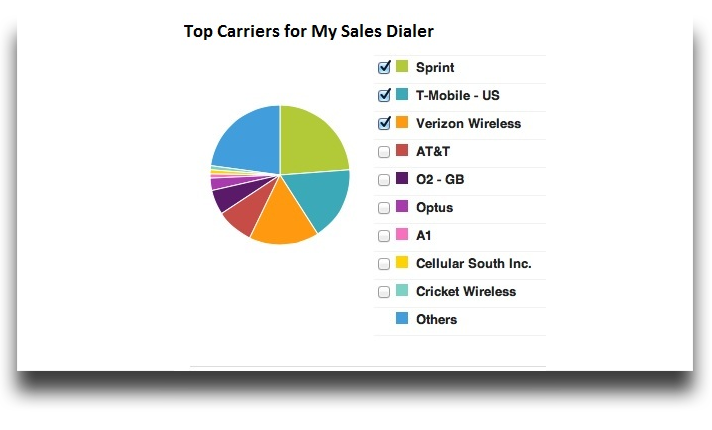 FieldWorkMobility/MySalesDialerPro are an enterprise-class Inside Sales mobile and cloud solutions, utilized by thousands of businesses worldwide! 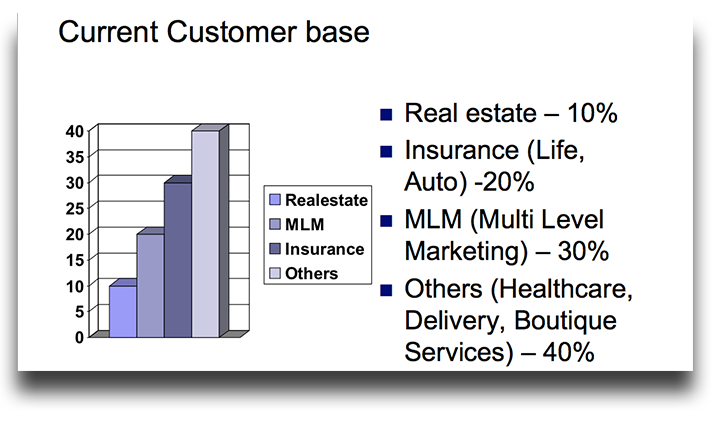 The sales reps are no longer confined to office walls/cubicles and perform only inside sales job instead they prefer to be on the field doing live interactions with the clients, at the same time they want powerful Inside Sales CRM with a mobile dialer to carry on all the aspects of inside sales and CRM from anywhere. Allows agents to report their location to the manager's web dashboard. 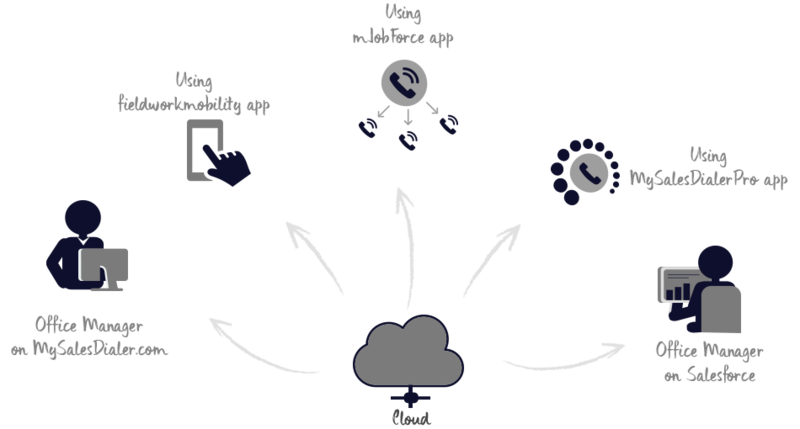 Allows the agent to locate any contacts in their mobile app or web CRM. 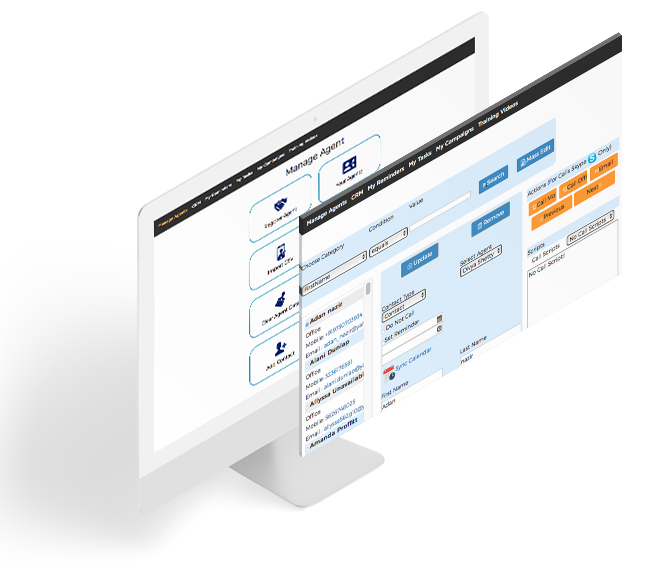 Powerful mobile & web CRM to perform sales anywhere!! Task and Reminder Management with integration to Google/iCalendar from the mobile app and web dashboard! Salesforce Integration! Increase your sales and productivity many folds by 1 click distribution of leads to your agents for outreach, from web dashboard!! Ability to track the productivity of multiple agents from the manager's dashboard! Empowers team productivity! 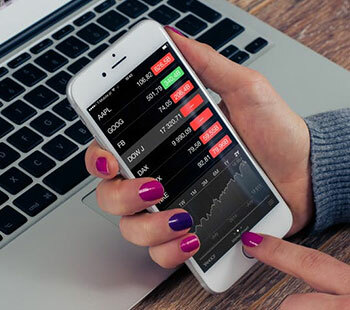 Allows communication with leads via email, phone, sms, mms from the app, from the MySalesDialer.com dashboard as well as from the Salesforce FieldWorkMobility App. Whether you are 1 person company or 1000 people organization, our solution can support! Your organization data is backed up on our cloud server. 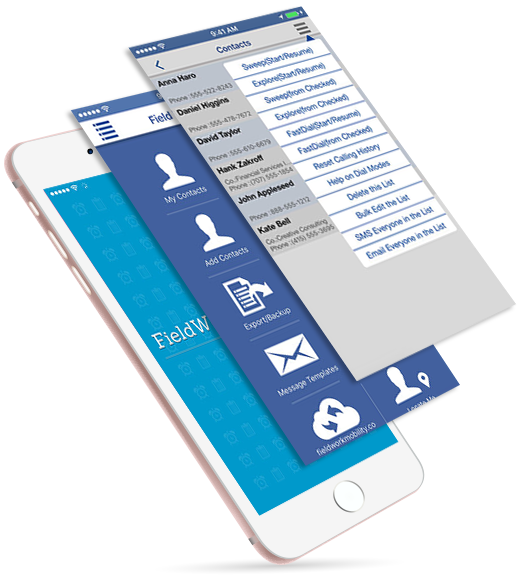 "Salesforce users can add our free app called FieldWorkMobility from app exchange into their account!" If you prefer to work on Salesforce and keep your data on Salesforce, we absolutely honor that! 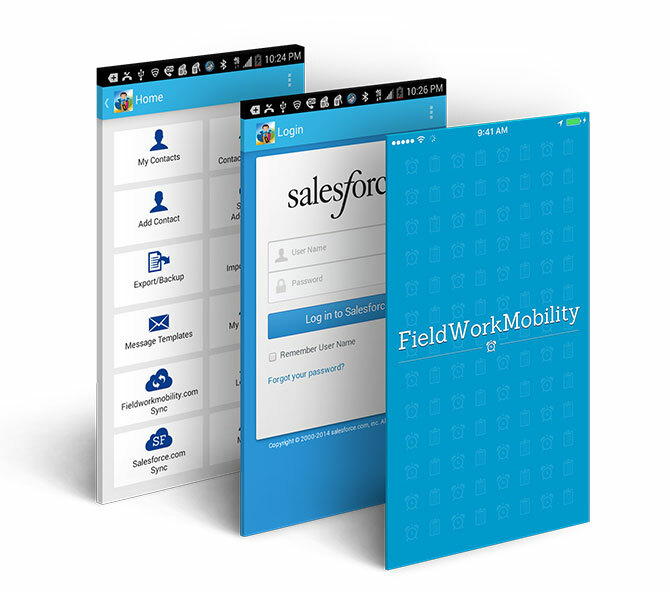 You can install our app exchange app called FieldWorkMobility in your Salesforce account and use our mobile app to connect to your Salesforce account! The Salesforce app is absolutely free of charge and we offer full integration with Salesforce! Click to see details of our Salesforce App! 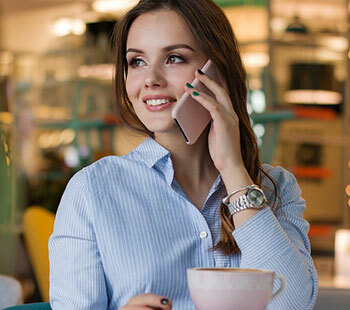 Whether you are an individual sales agent/boutique shope owner or a Sales Manager running a sales campaign with large number of sales agent, we have got solution for you! 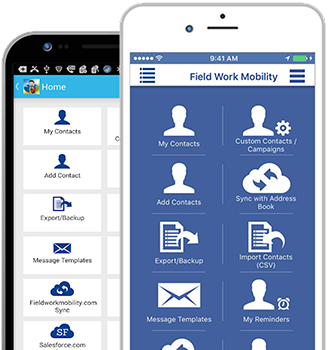 As an individual you can use our FieldWorkMobility app while if you represent as organization we recommend using MySalesDialerPro for easy unifield billing and management of all your sales agents. Very useful Application to en-power the field agent. It reduces our time and increase the productivity. One must use this app if they have many field agents to handle. Awesome! iPhone Auto Dialer...Finally! So happy that I found this! This app allows me to keep track of the people I am calling, take notes about my conversation, export them into a CVS file and much more. What a great sales tool. I have been looking for an app like this that is priced right and this one is. Thank you for creating this app!!! Amazingly free I started a business Android phone and the smart dialer I didn't have any smart dialer for weeks and months I didn't have the money this was free!!!!!!!!!!!!! Awesome!!!! Great app Simple and straightforward. A dynamic app for any sales person. Gallery of detailed Product Sceenshots for managing Contacts, how to edit a contact, how to auto dial, CRM management, Dialer options, etc can be seen in Google Play and App Store for Android and iOS platforms respectively! Telecommuting is on the rise. Increasingly, work is something people do rather than a place people go. 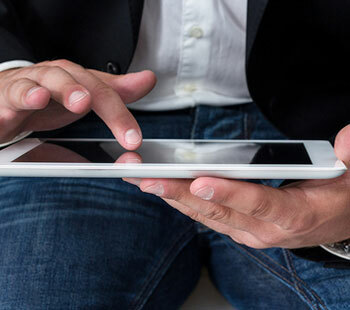 Read More..
Companies around the world are embracing technology that allows employees to do their jobs at any time, anywhere, building a future where productivity is not necessarily associated with clocking in – and vice versa. Read More..